Rod Stewart is extending his 2019 UK summer tour into a winter arena tour including two shows at London’s O2. Due to the huge demand for the previously announced shows, Rod will now play an extra five arena dates in support of the release of his 30th studio album Blood Red Roses which debuted at number 1. 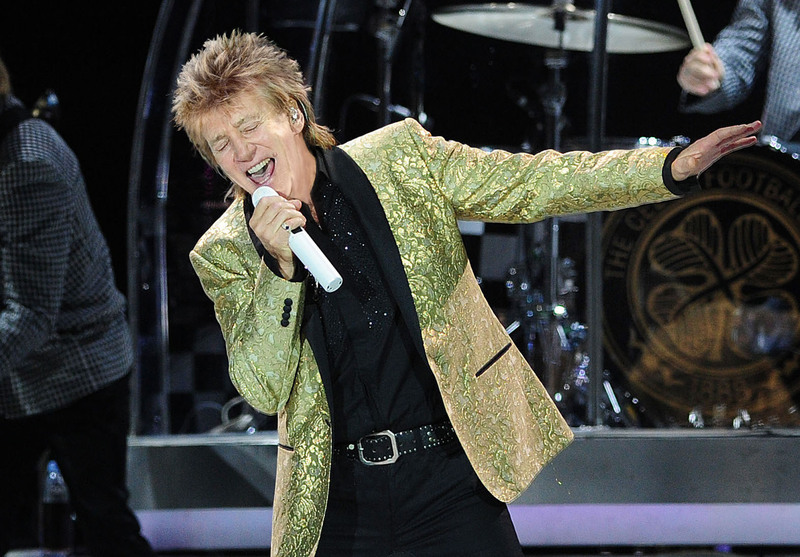 Rod Stewart Live in Concert has already announced 12 dates with headline shows at football stadiums, outdoor venues and arenas across England and Scotland from May through to July.